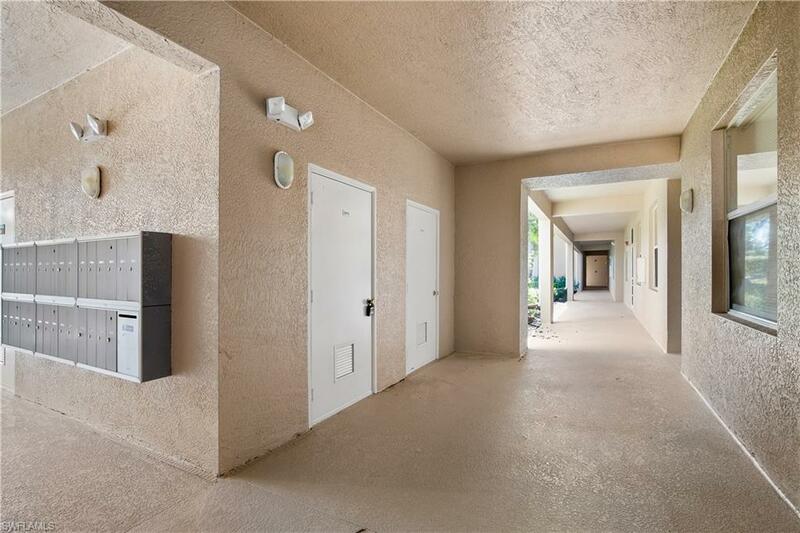 2720 Cypress Trace Cir #2914, Naples, FL 34119 (MLS #218083233) :: Clausen Properties, Inc.
Bundled golf is transferable to the tenant - play unlimited golf - no charge for green fees, cart fee only - with this first floor 2 bedroom. 2 bath condo currently being fitted with all brand new furniture, kitchenware, towels and linens and is available for seasonal rental rent in January and currently all of 2019 season! Bright open tiled kitchen with dual sinks, pantry, breakfast bar and breakfast nook. Spacious and airy master bedroom with two walk-in closets, en suite master bath with dual vanity, linen closet and a generous shower. Washer and dryer in unit. New carpeting, new central air and freshly painted in 2018. 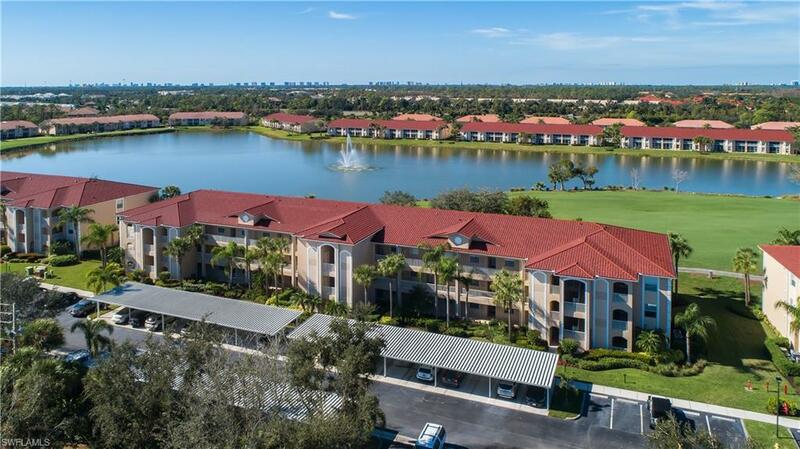 This unit features great golf course and lake views, carport parking and extra storage. Now available at the following rates: January $2,500.00, February $3,300.00, March $3,300.00, April $2,500.00. 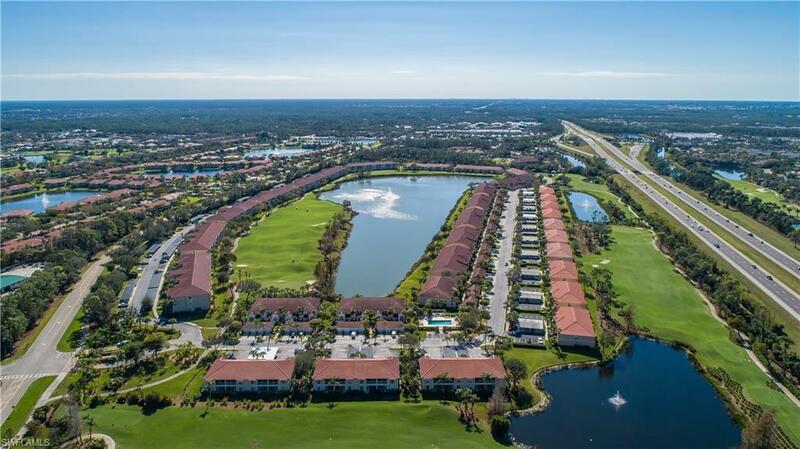 May thru October $1,850.00 per month, Cypress Woods offers championship golf, tennis courts, pickle ball courts, bocce, community pools with hot tub, library, computer center and on-site restaurant. 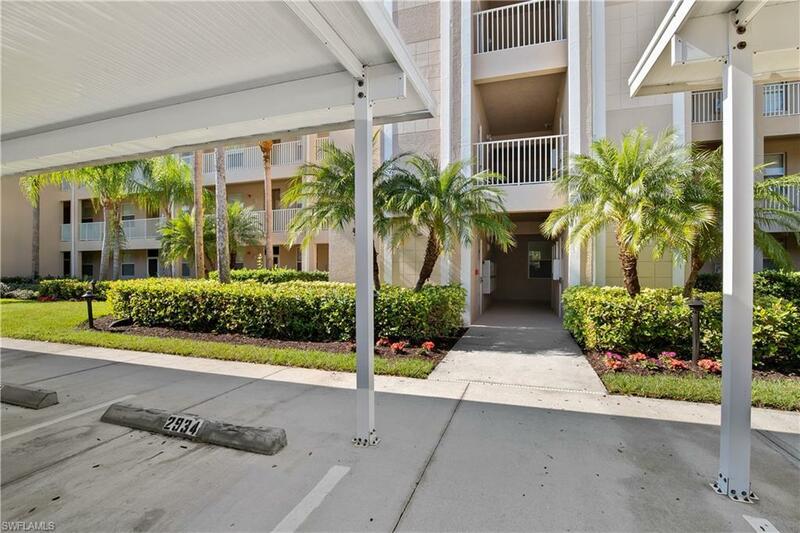 Located very convenient to shops, dining and Naples beaches! Golf transfer to tenant is optional. Pets are not permitted.